Trip Lee has made a career out of turning people’s expectations on their heads. 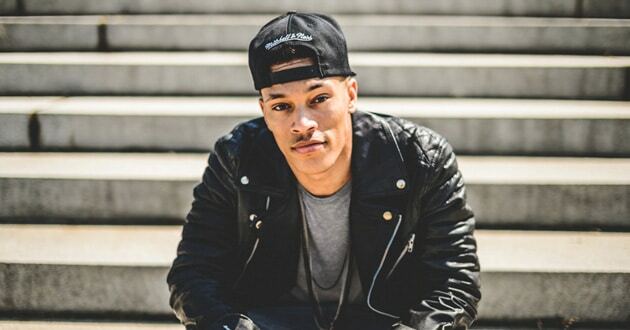 The hip-hop artist loves to challenge stereotypes, both from inside and outside the church, about what a Christian should look like. 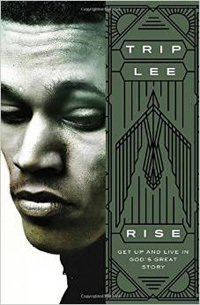 Lee is also an author, whose new book, Rise: Get up and Live in God’s Great Story, inspired his latest hip-hop album. “I thought about the book idea first … and used the album then to celebrate those themes and explore them in different ways,” he said. Authors such as J.I. Packer inspired Lee when he was in his teens. He said he hopes Rise will change people’s perspectives, as well. 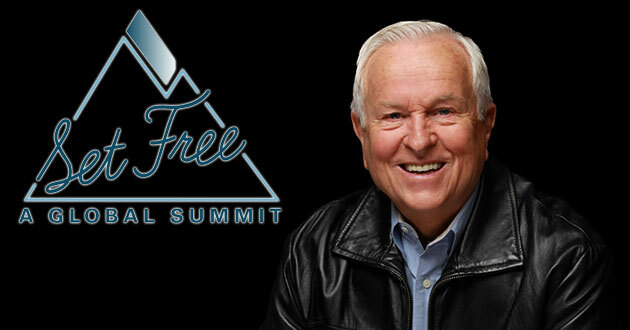 He wants to encourage teens and young adults to rise above the low expectations society has for them. Rise is hitting bookshelves at a time when racial tensions are still simmering from last summer’s events in Ferguson, Mo., and other racially charged conflicts around the nation. As a Christian, Lee hopes to address the root of that divide with the gospel. 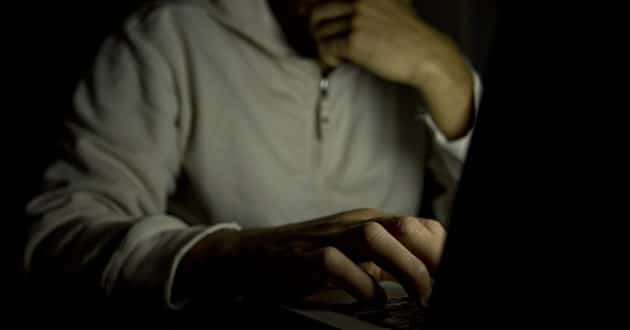 “Politics and laws, at the end of the day, what they can do is they can protect people, … but if we are going to see each other as human beings made in the image of God, then what really has to happen is that hearts have to be changed,” he said. Some of the most powerful passages of Lee’s book and album relate to his personal struggles. The book itself doesn’t spend a lot of time on racial prejudice, but Lee does reveal that he almost missed his wife because she didn’t share his skin color. “I always assumed I’d marry a black woman. … And I met my wife, and what happened there was, here’s a woman who loved God. What I see in Scripture are the priorities: My wife was beautiful to me, and she loved God, and we got along well. When I look in Scripture [for] what I want in a wife, here she is, right here,” he said. He’s also transparent about his challenges to rise above health problems and find time to be both a rapper and a pastor. Like any good storyteller, Lee continually circles back to the title, Rise, adding layers of meaning each time. While he does call readers to rise above low expectations, Lee also speaks theologically about non-Christians rising from their spiritual deadness and pointing those who do not believe to the one who has already risen.